Use crowdfunding the change the world! In today’s episode, I’m joined by Thomas Umstattd, who is here to show you how to use crowdfunding in a way that will help you build community while creating a financial cushion for your business. You’ll learn the difference between the three types of crowdfunding, why crowdfunding is an inexpensive place to fail, and the best (and worst) practices for how to use different crowdfunding platforms, such as Kickstarter and Patreon. 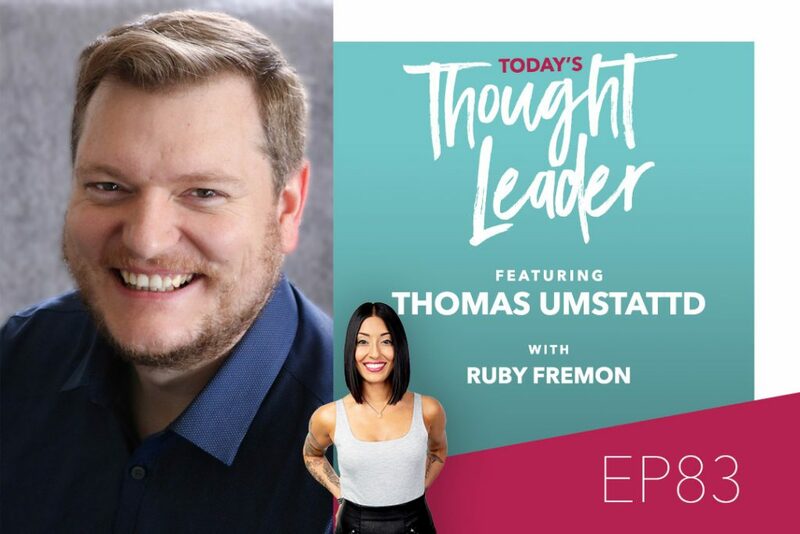 Thomas Umstattd travels the world speaking at events that help creative people grow famous and rich. Thousands of creators have attended his popular workshops, breakout sessions, and online events. As a podcaster, he hosts the Novel Marketing Podcast, The Creative Funding Show, and Liberty Buzzard. He currently serves as the CEO of Author Media.